January 28, 2019 / hannadare / Comments Off on Escape to the future! 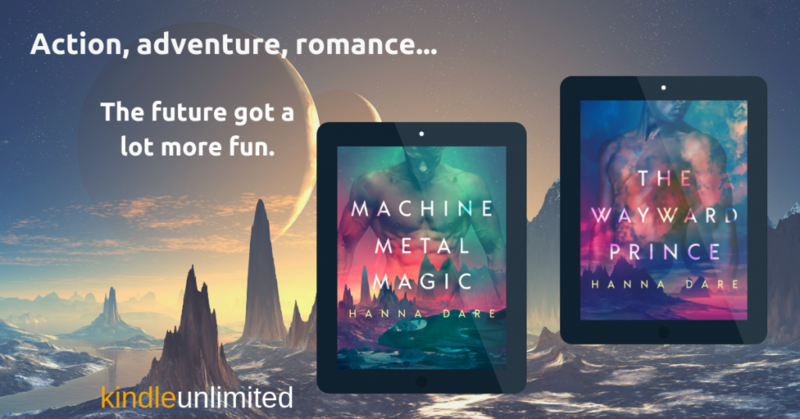 Explore the world of the Mind + Machine series, where humanity is tough and scrappy and living among the stars. You’ll enjoy action, adventure, and lots of men kissing in these M/M romances. Enjoy a free prequel story set in the Mind + Machine universe when you subscribe to the newsletter.